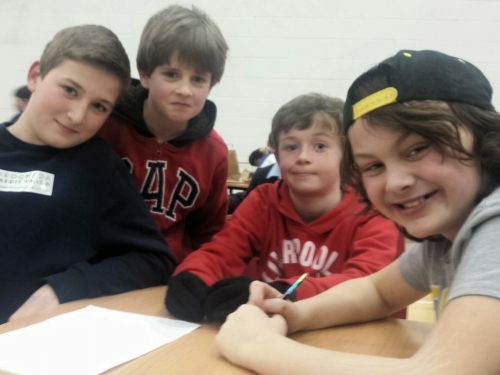 Our two teams took part in the Credit Union Quiz. 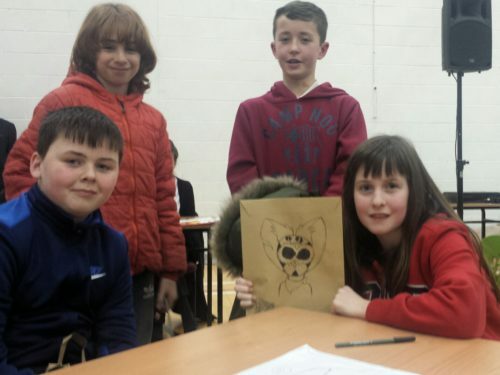 We had two teams taking part in this year’s Credit Union Quiz on Friday evening. Despite some seriously tough questions, both teams did very well among the very finest junior quiz brains that Drogheda’s schools had to offer. Well done to all the students involved and to principal Dermot for accompanying them to the event.